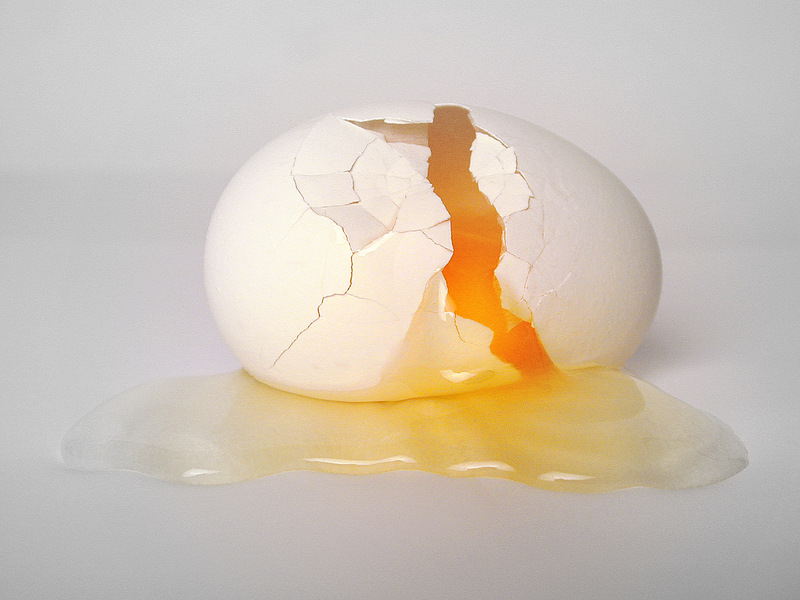 Following an attempt to brown his shell, Humpty Dumpty – a large, white egg – fractured into many pieces Tuesday when he fell off a wall, police said. Shortly after the fall, all the king’s men and horses attempted and failed to put Dumpty together again. WARNING: Graphic images ahead. Viewer discretion is advised. 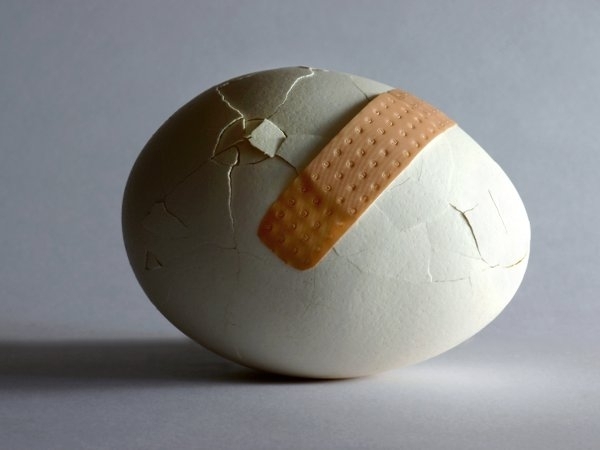 Dumpty’s attempt to be a brown egg was short lived when he fell off the 100 ft. wall and collided into the concrete floor, shattering his shell into 15 known pieces. Evidence shows that foul-play was a determinable factor in Dumpty’s case. “A spatula with a yolk stain was found a few meters away from the location Dumpty allegedly fell from,” police said. The yolk stain has been confirmed to be Dumpty’s. There are currently no suspects. The impact from the fall resulted in extreme brain damage, police said. Dumpty is currently in critical condition and under intensive care and treatment at Cook County Hospital.